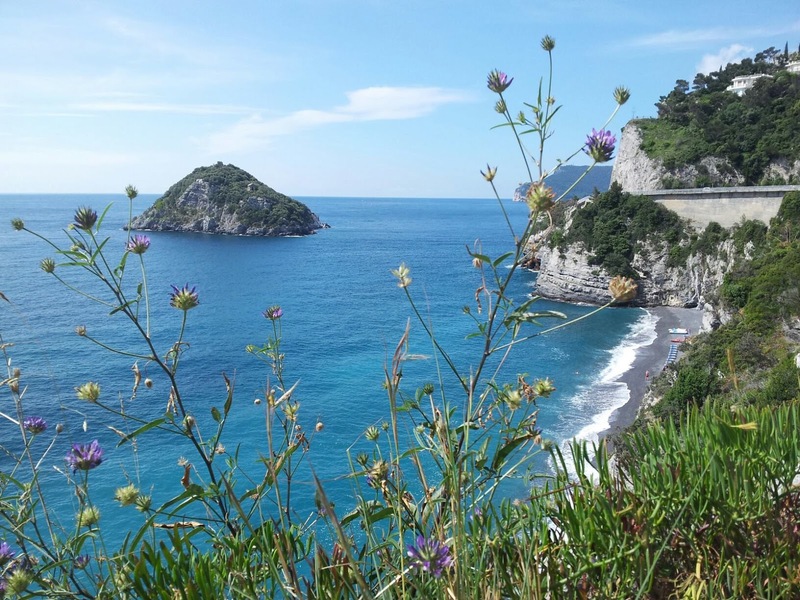 We are a bit in advance on the timetable, so we take a bit of relax looking at this beautiful landscapes finally ending up in a sunny day!!! 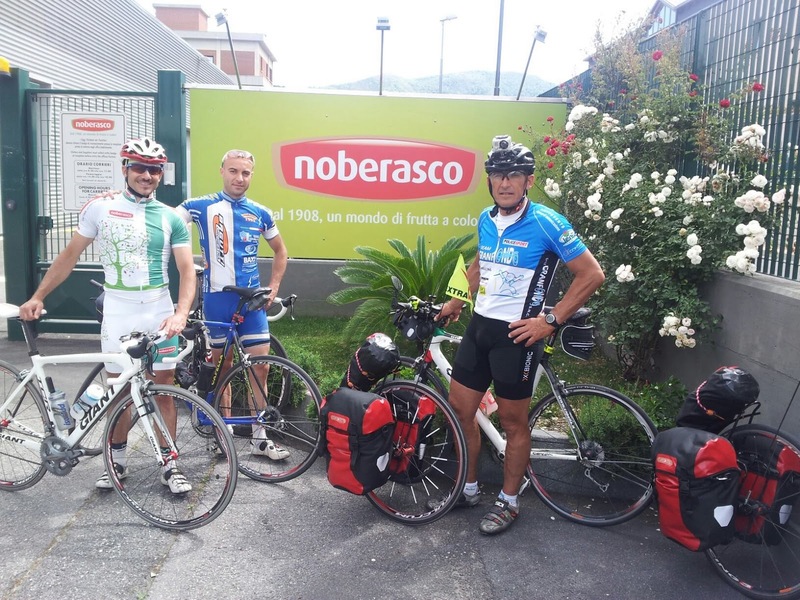 Perfetctly on time at the appointment at the Noberasco factory with the young bikers who are joining us up to Zuccarello. 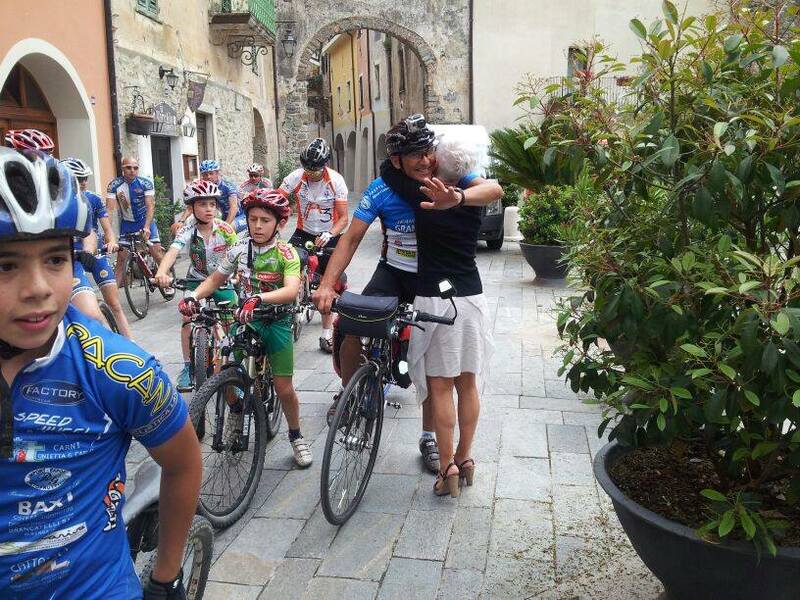 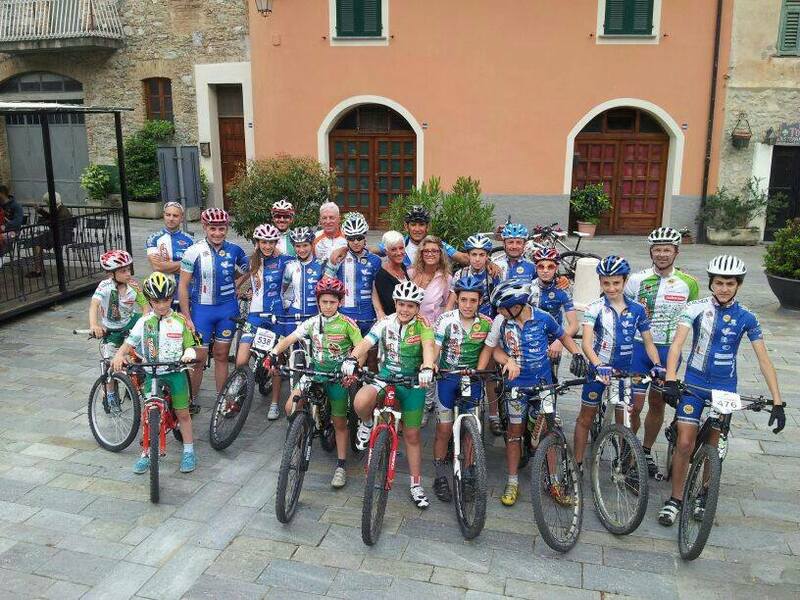 The arrival in Zuccarello and the embrace with Antonietta Biagiotti, as Lorenzo is used to call "mamma UGI" and after a picture with the whole group of young bikers.